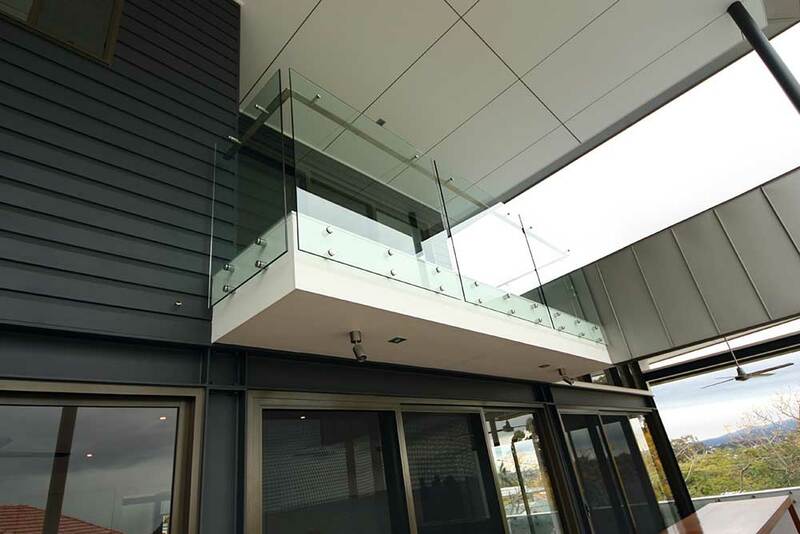 Edge Concepts has created an original design for this house and are installing top of the line frameless glass fencing and balustrades so as to not impede the stunning city views. 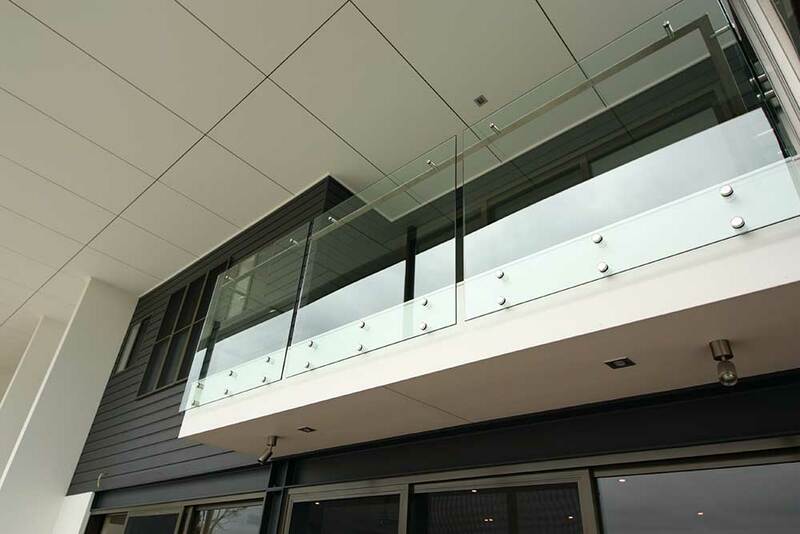 Our frameless pool fencing uses anodised aluminium mini posts to enhance the property and match the anodised doors and windows. Our installation will complement the home and add long-term value for future sales. 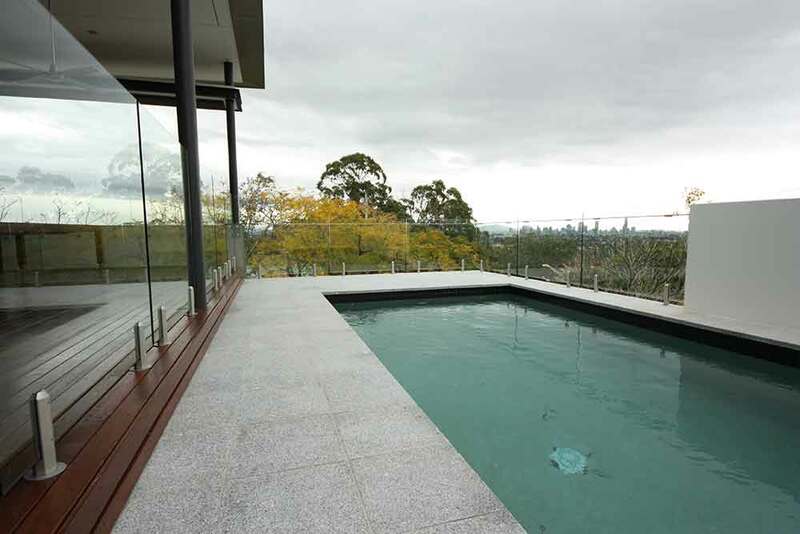 Generations of Brisbane families and businesses have chosen Edge Concepts to transform their pools and balconies into unique and elegant outdoor areas. 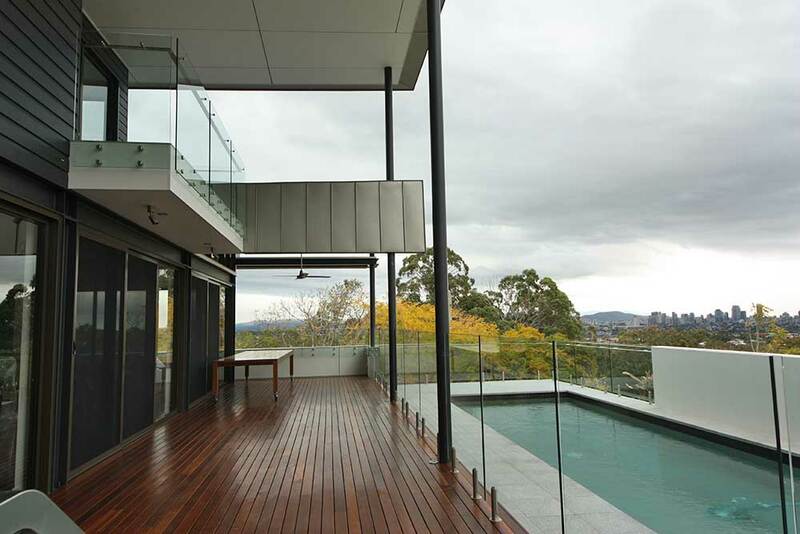 Customers enjoy pool fencing with a modern look, clean lines, and a tough and durable finish. Every customer is provided with an individual creative and innovative fencing solution designed and built by experts using the highest quality materials. Individual homeowners and architects turn to Edge Concepts to enhance new houses and revitalize existing homes. 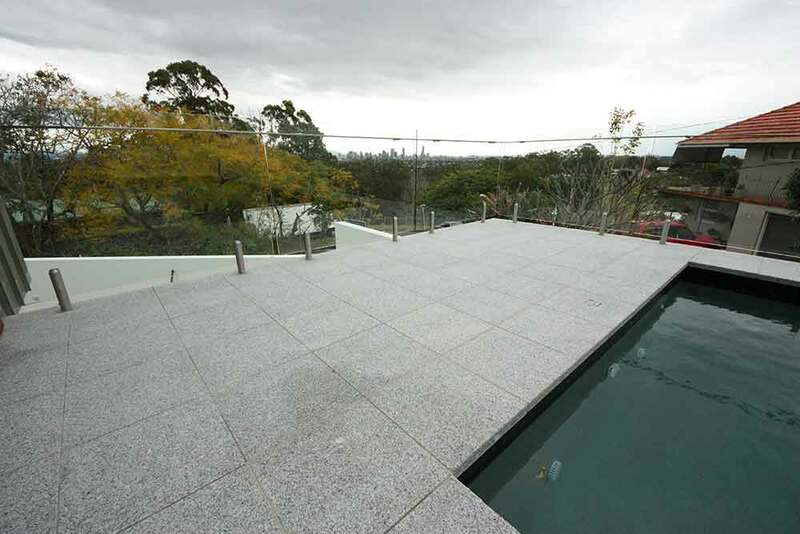 Transform your pool area or deck with Edge Concepts. View our gallery and see what we can do for you.